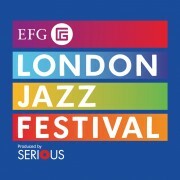 The EFG London Jazz Festival has come a long way from where it began in 1992. 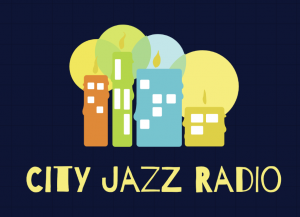 Now in its twenty-second year, it’s evolved from the long-standing Camden Jazz Week into an internationally renowned celebration of all things musically deep and delightful, with legends such as Herbie Hancock, Chick Corea and Ornette Coleman headlining recent festivals. The line-up for this year’s festival (Fri Nov 14 – Sun Nov 23) is already shaping up to make it one of the best yet – and the availability of £10 tickets for the biggest shows, and a huge range of free events throughout the festival, mean it’ll be accessible to everyone from seasoned jazz heads to newcomers. So without further ado, here’s our guide to LJF 2014.